I found a guy’s YouTube channel about a year ago when I was searching for some IFB KJV sermons. Sometimes you really have to sift through the nonsense to find decent posts, but Brian Moonan’s channel was a breath of fresh air and a light in the darkness. His videos are biblically sound, easy on the eyes (they’re not filled with a lot of distractions), and extremely informative. He truly has a love for the Lord and his burden for saving the lost is great. He also has a website at http://www.turnfromyouridols.com. Enjoy and be sure to check him out on YouTube! 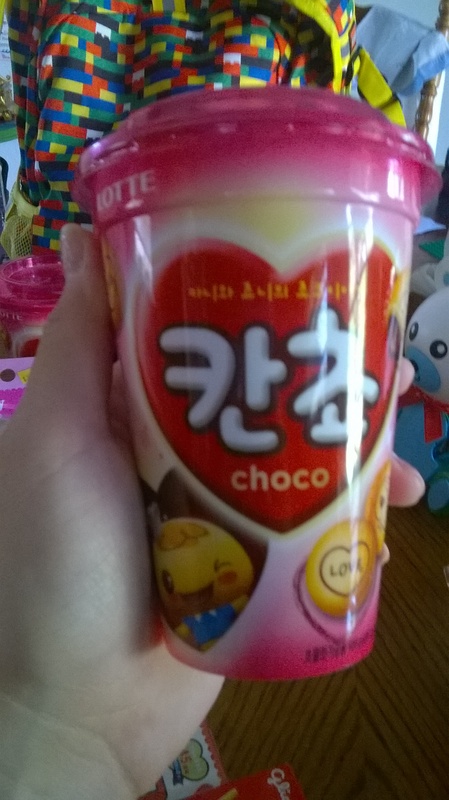 School 2015 and Asian Market Finds! I have been watching KDramas (Korean dramas…) for a little over a month now and I am hooked. They are so, SO good! 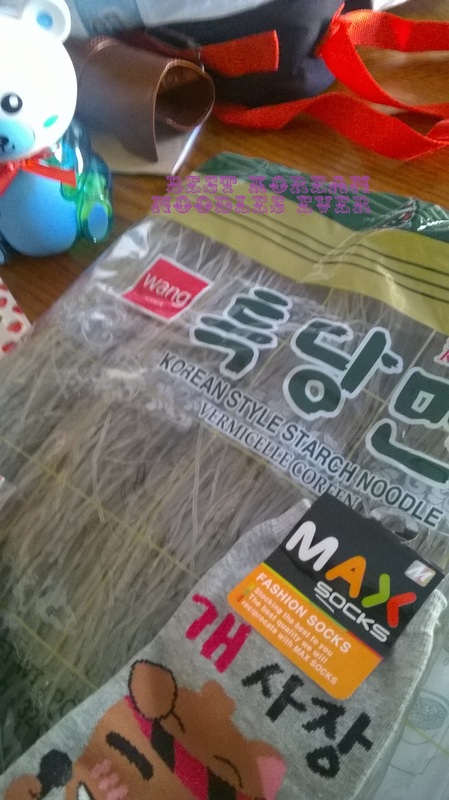 I really enjoy Asian culture and Korean life is very interesting to me- especially since my husband’s best friend since childhood is Korean and he even married a Korean celebrity! (Seriously, but I’m not saying who. I will say they had a TON of paparazzi at their wedding, tho.) After finishing Heirs, I moved on to School 2015 (Who are you) and once again am captivated and hanging on for dear life through this wild ride of back stabbing, angst, morals, and amnesia!! Whew, right??!! 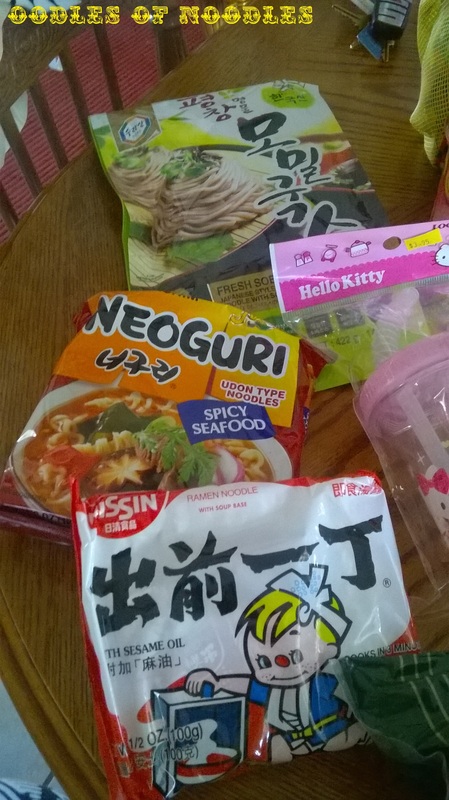 I hit up a brand new Asian market in my town called Hong Kong Asian Supermarket. And it really is SUPER! The other two markets in town are convenience store sized, but this one is a full blown Asian grocery store complete with checkout lanes, carts, aisles, a deli/meat counter, fresh foods, and a frozen section. It took me about an hour to look at everything and make my selections. 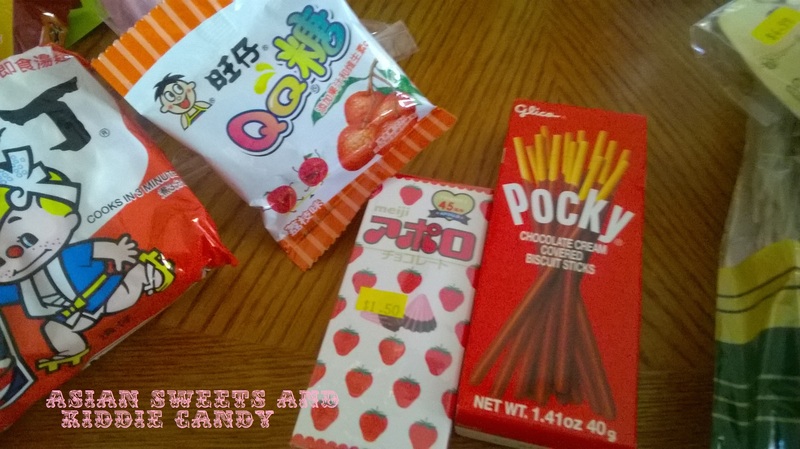 Plus, their stock is a lot cheaper than imported international items our local grocery store sells. Pretty neat, huh?? I also stopped in a place called Miso Market. This place has been around a while, but I never had the interest to go in until just recently. 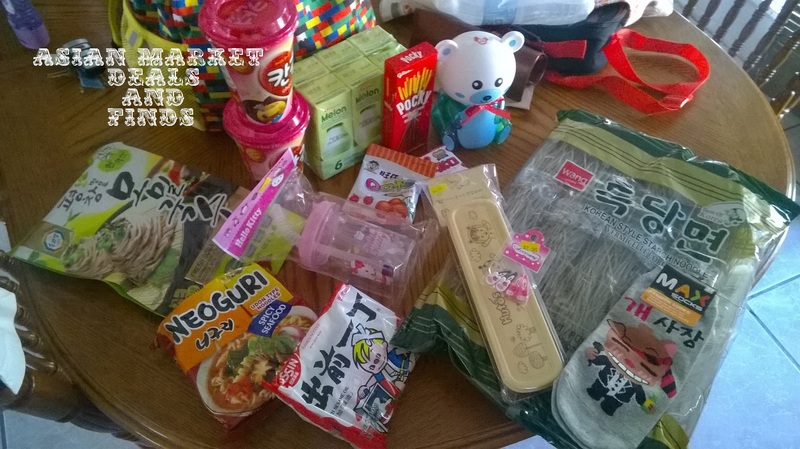 They had an okay selection of products, much of the same items as Hong Kong Asian Supermarket and Asian Market (another Asian store) has, except they also sell home and bathroom goodies! KAWAII!! 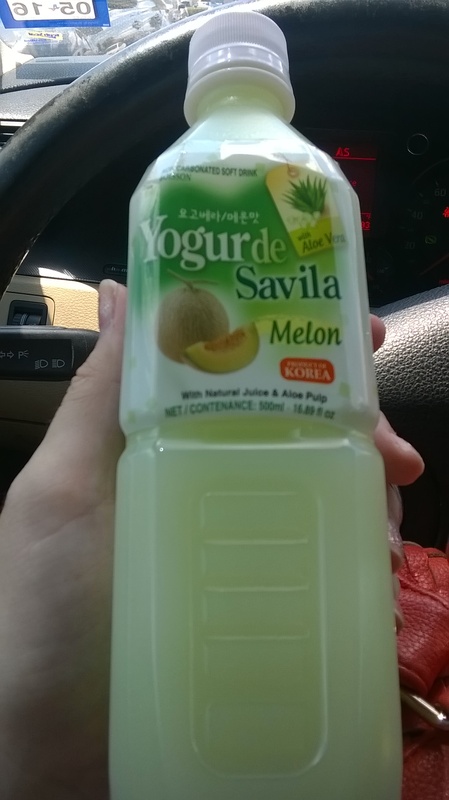 Delicious Aloe Vera melon flavored water!! 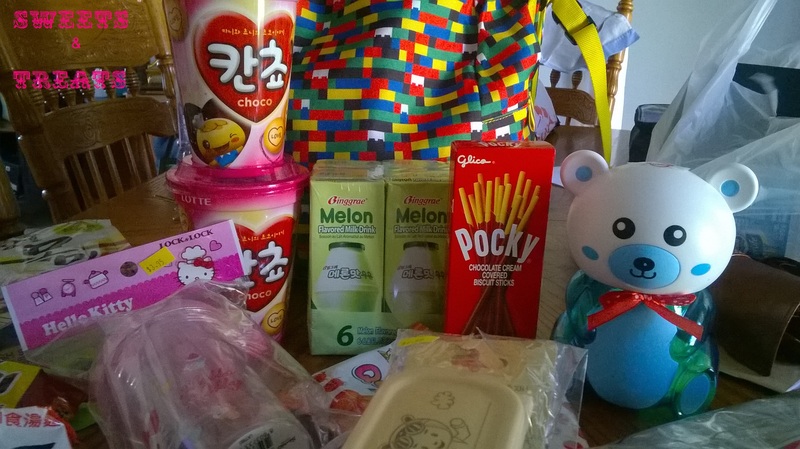 My kiddie finds– there are fruit jellies in that bear! I’m going to use the Hutos silverware case as a pencil case! 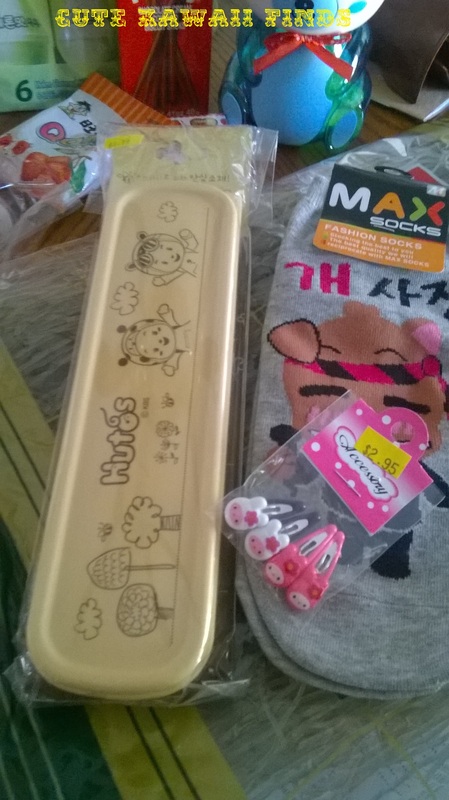 And I got those super tiny, super cute clips and a pair of awesome Korean socks! 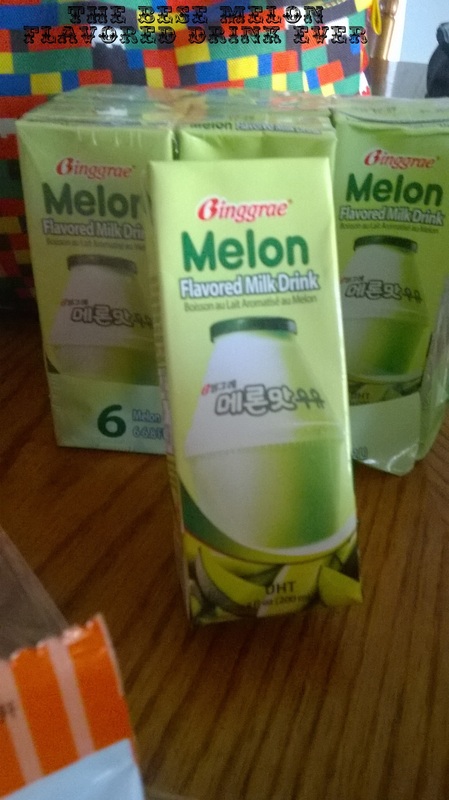 THE best melon flavored milk drink. DELICIOUS! 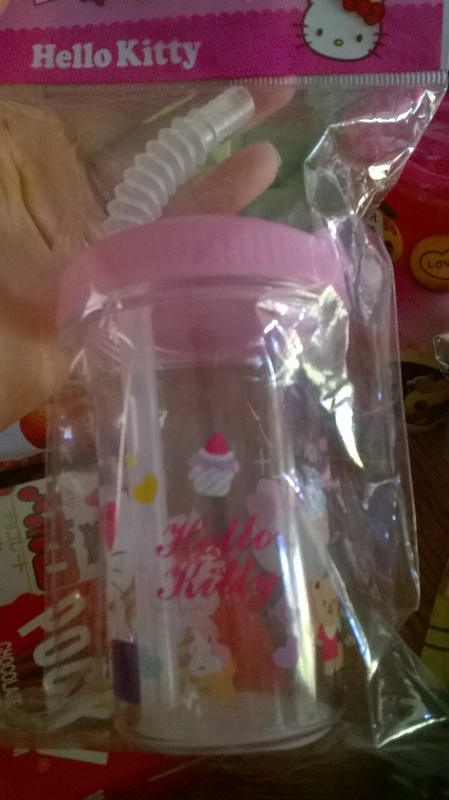 And of course, a Hello Kitty travel cup! I’ve been sitting on these for a while. Like, months. 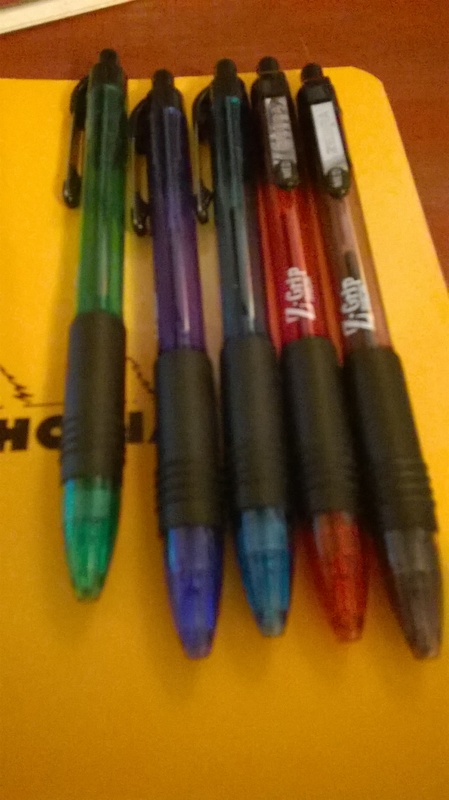 I think I picked them up because I had a coupon and needed some pens for something, or maybe my husband needed extra pens. Don’t ask me why they never got used. Anyhoo, I decided to open them up and do some casual scribbing. 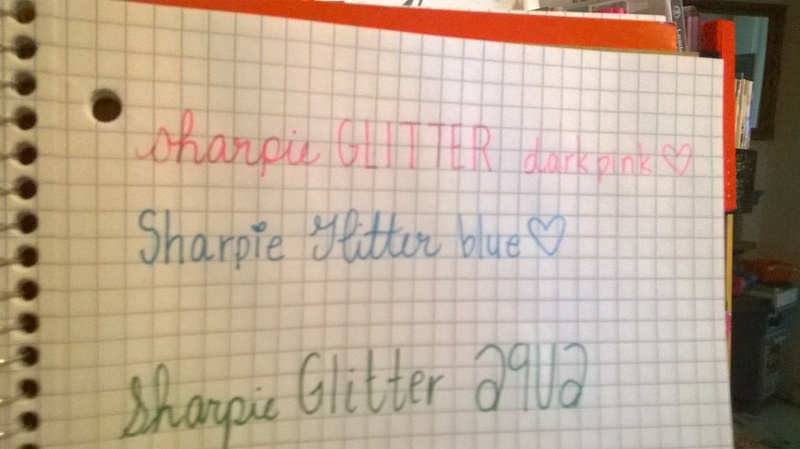 I used Rhodia paper to test the ink. The only one that smeared immediately after writing was the red pen. The other four dried super fast. They came in five “neon” colors. 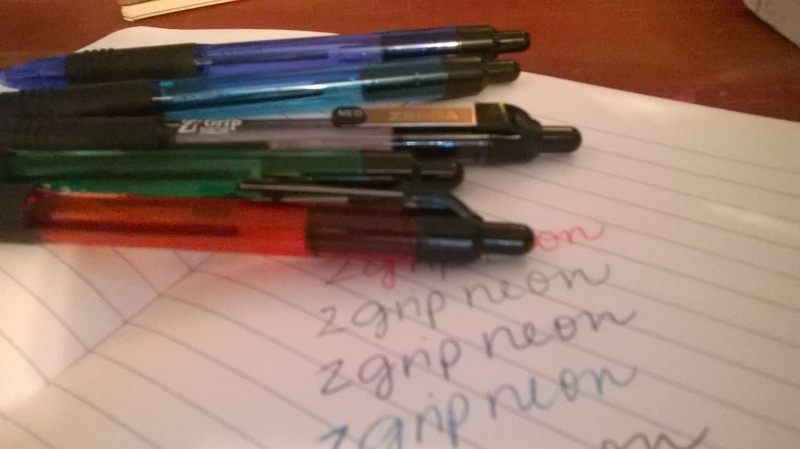 I put “neon” in quotations because, well, I don’t think neon is the word I would use to describe the color of ink that came out of these pens. Colored? Yes. Neon? Not quite. Not at all in fact. Zebra brand products, in my opinion, are a great quality for a great price. 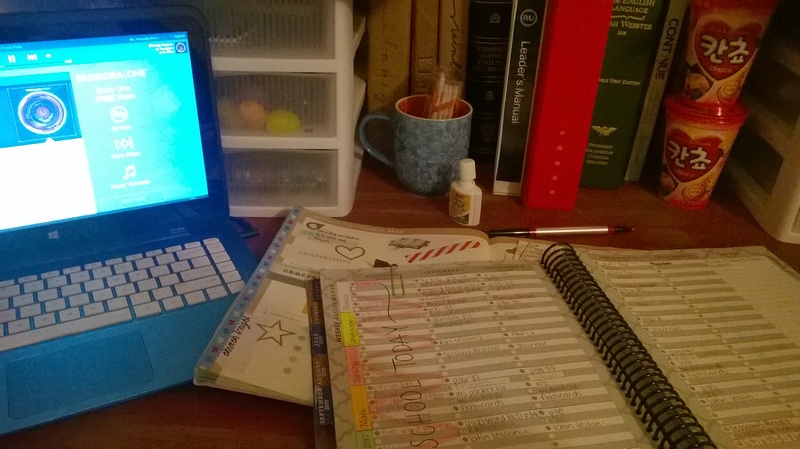 Plus, they do have some fun funky finds, which is what I look for when shopping for office and school supplies. 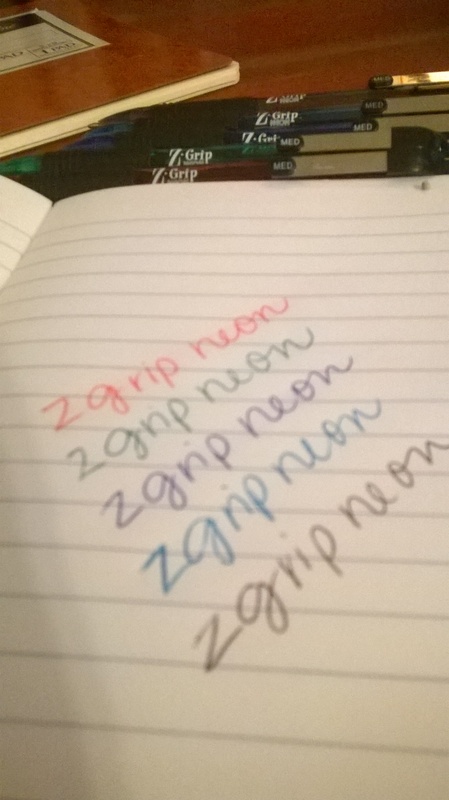 The pens worked nicely with my paper and the ZGrip is ULTRA comfy. I would definitely use these pens for long periods of note taking. See here? 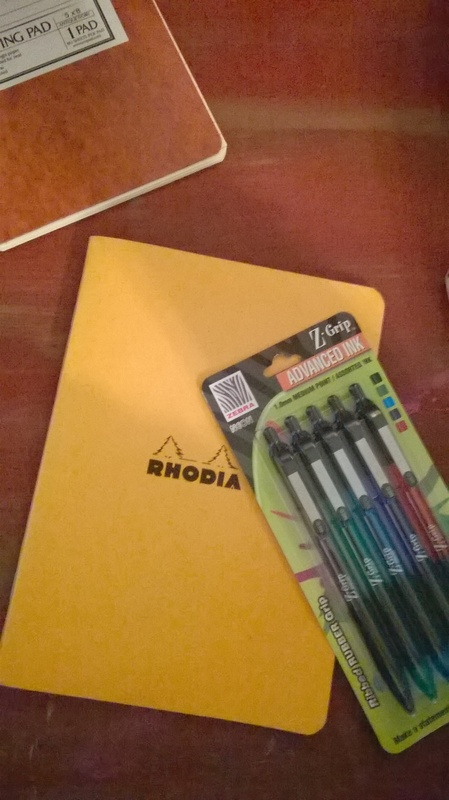 You can really see the color of the pen’s body in contrast to the Rhodia notebook. ❤ I absolutely love Rhodia paper. 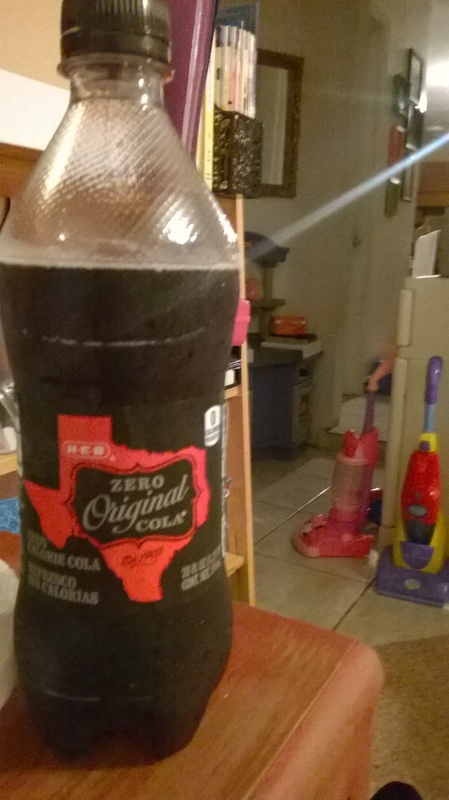 It’s nice and it’s relatively inexpensive. 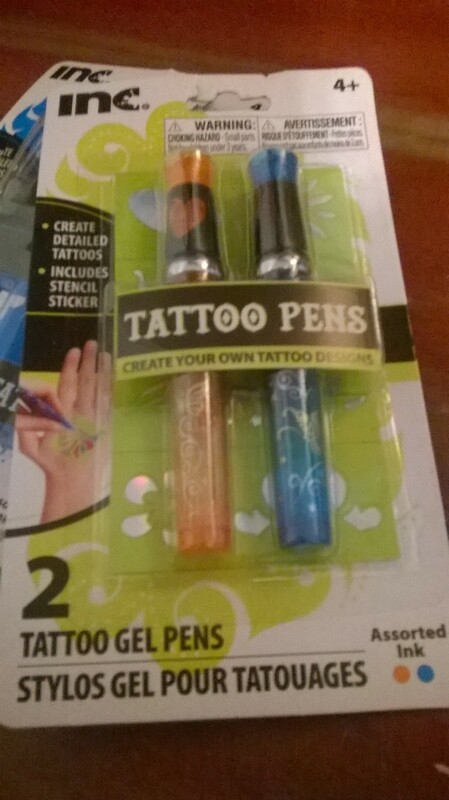 Tattoo Pens: But Way Better as Regular Pens! 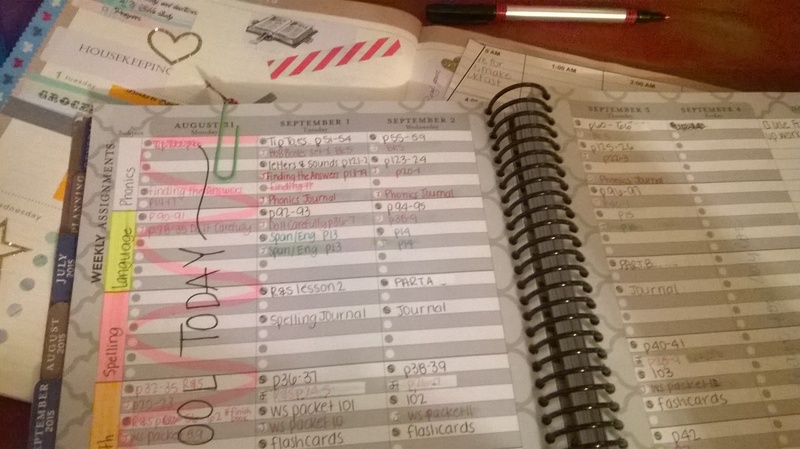 Office Supply Repurpose! 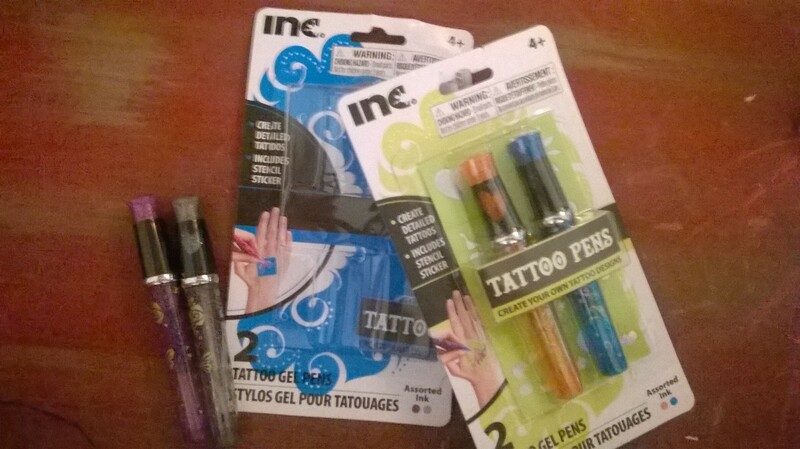 INC (a brand found at my local dollar store) had these funky tattoo pens on display. Letting curiosity get the best of me I picked up a few packs to see if they worked as “regular” pens. 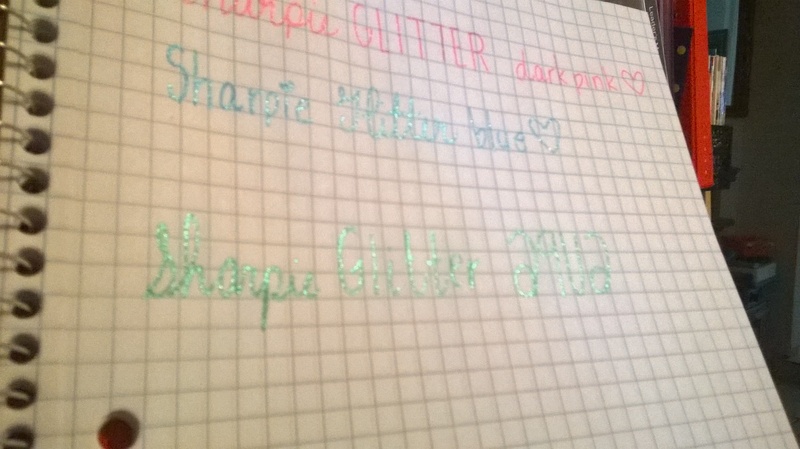 Sure enough, these guys work awesomely as regular gel pens, but they are super glossy and glittery! They’re stubby, but girthy, which I like. 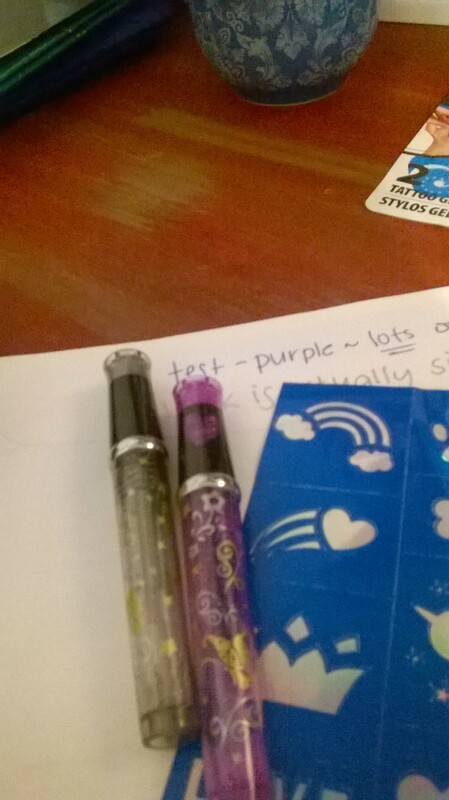 I kept the stencils they came with so I could use them in my planner or when I send out cards. 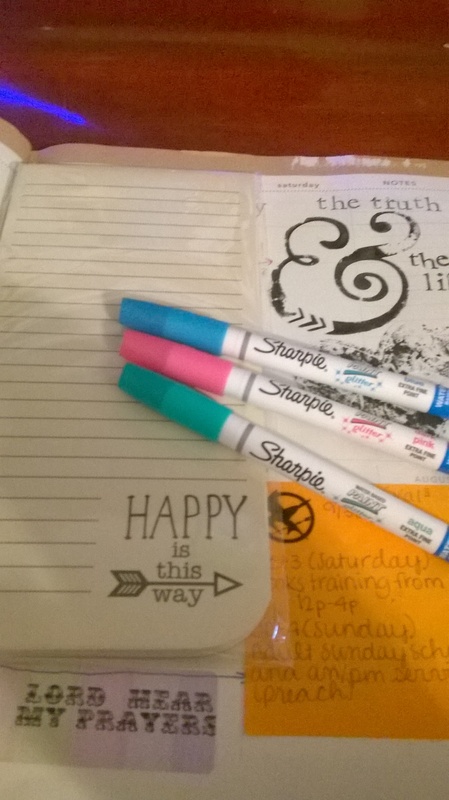 Just a little something I thought I would share- happy scribbing! 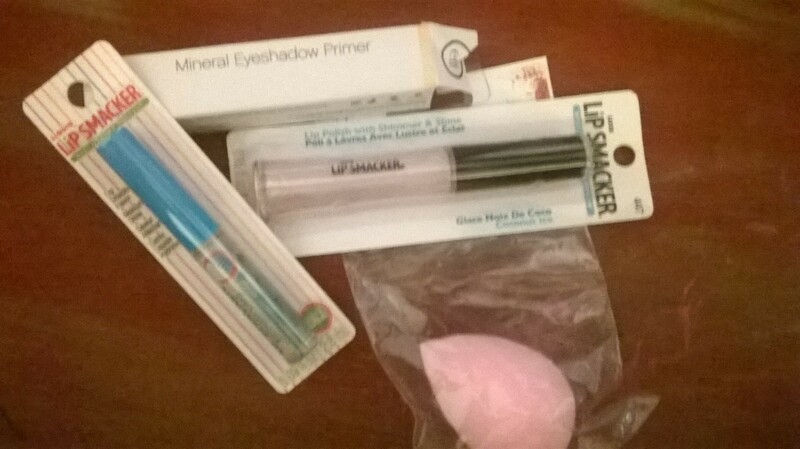 Name Brand Dollar Store Makeup Finds! 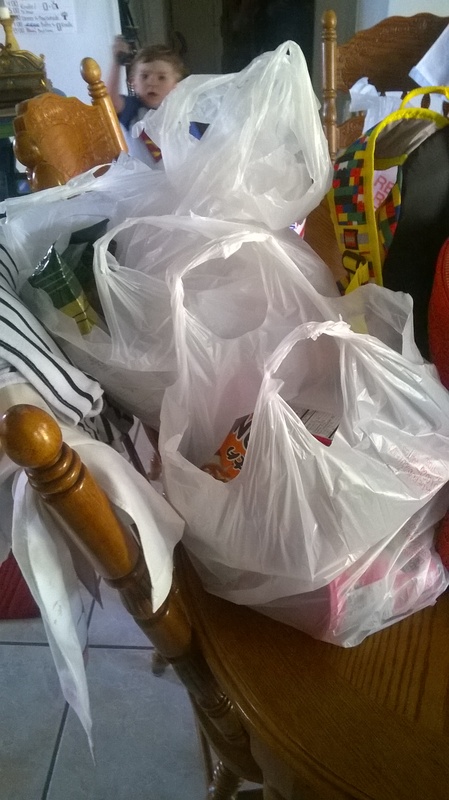 I ran some errands today and one of my stops was, of course, the Dollar Tree. 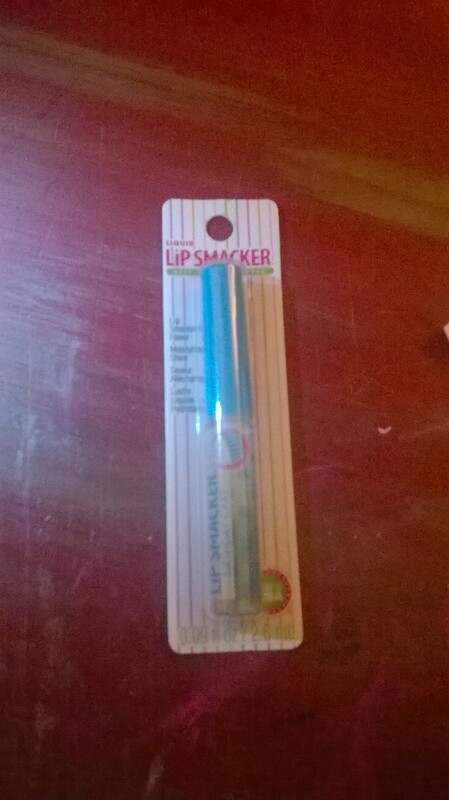 I found several AWESOME name brand makeup items. Pictured are several Lip Smacker glosses, a makeup blender sponge and E.L.F. mineral eye shadow primer. 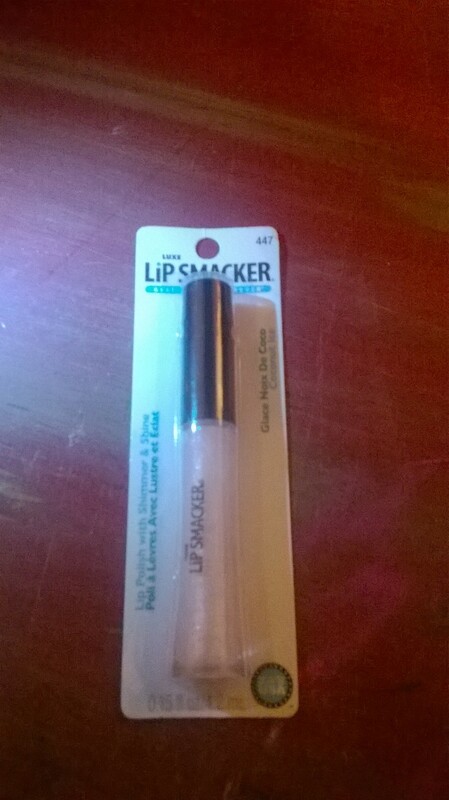 Liquid Lip Smacker in Birthday Cake– this gloss is one of my all time favorite clear glosses! I’m so glad I scored one for a buck! (The pic is a bit blurry– sorry!!) 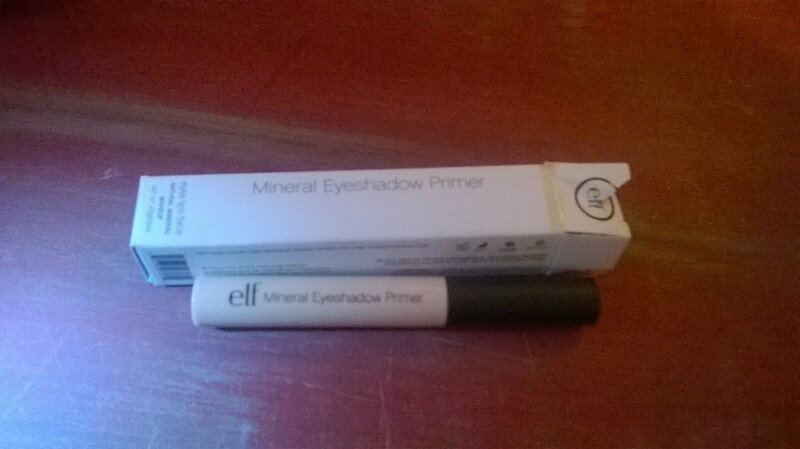 elf Mineral Eyeshadow Primer in Sheer. ELF has got to be my favorite inexpensive makeup line. The BB Cream is phenomenal as is the HD finishing powder. I have never had an issue with the ELF brand and the quality beats the price! These paint pens have been a long time coming! I have been wanting a set of these pens for quite a while and I finally found them! 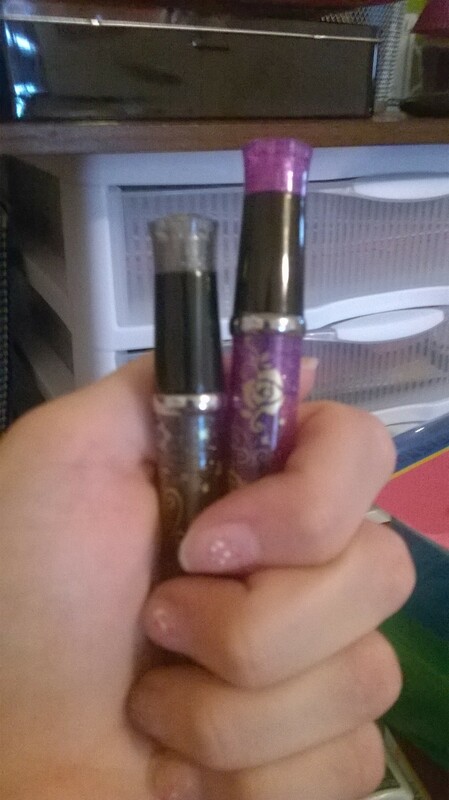 I bought them at Michael’s because today they had a BOGO 50% off sale on Sharpie products, and I had a 40% off coupon! Double deal! The three pack came in dark pink, blue, aqua. Can you see the glitter??!! I tried to get some ultra glittery shots to show you how ultra glittery these paint pens really are, but the pics just aren’t doing them justice! 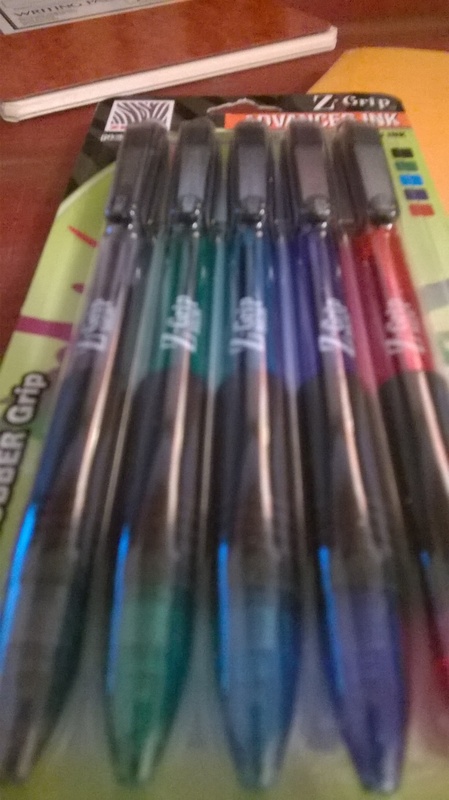 I cannot wait to decorate cards, gifts, signs, and the like with these pens! Plus, the glitter isn’t annoying– and it doesn’t rub off. 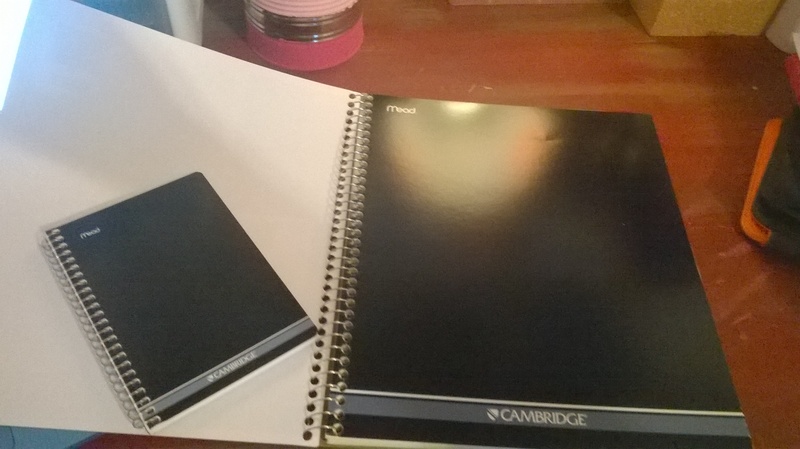 I picked up this Cambridge notebook at the grocery store yesterday (ON SALE!!) and have been wanting to get one for a while, but it’s been out of my price range. 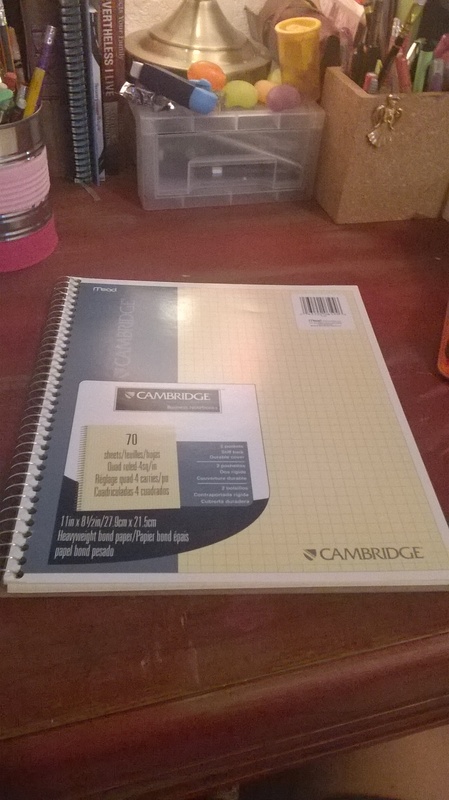 I picked it up for a couple of bucks and even received a mini Cambridge notebook with it free of charge! Cambridge advertises thicker paper on the cover page of the notebook and I was eager to try one of my vintage Parker fountain pens to check for feathering and ease of writing with its wonky nib. The Parker pen (the one on top) is a dream to write with on this paper. The nib glides smoothly over the not quite gritty texture of the paper and although there was light feathering I really enjoy the way it feels beneath my Parker. The Platinum Preppy was PERFECT for this paper. 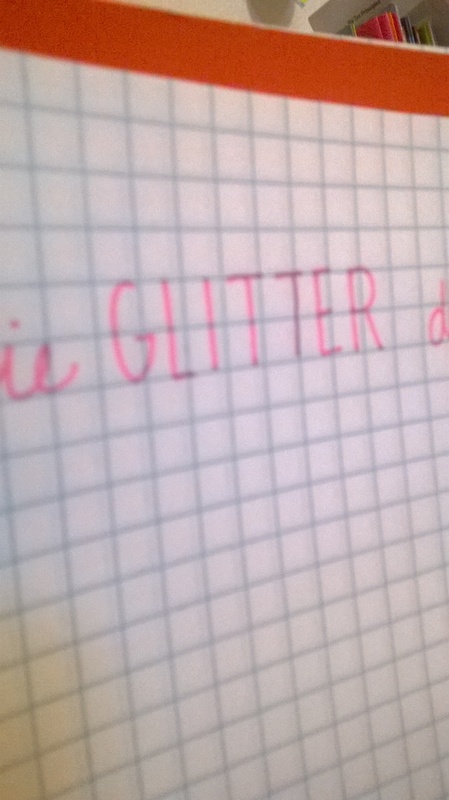 Barely any feathering (you really have to put your nose to the paper) and it felt like writing on glass! 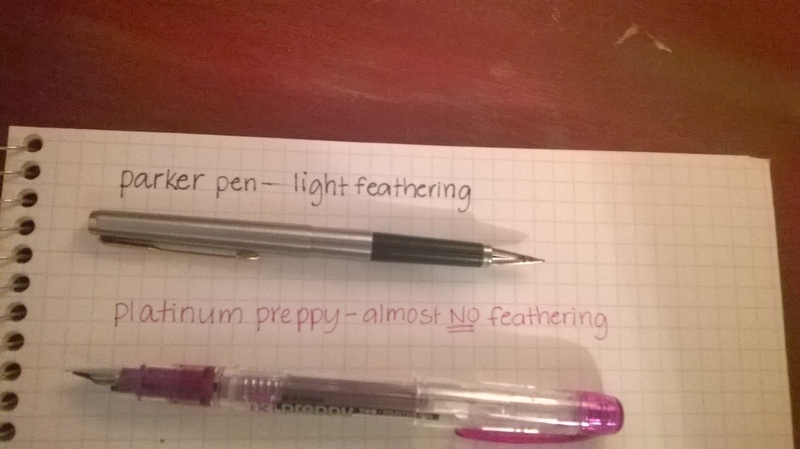 ❤ the Platinum Preppy fountain pen series is really a nice inexpensive line. I suggest giving them a try! You can order them effortlessly on Amazon here: Platinum Preppy Rainbow Fountain Pen Set, Fine Point – Pack of 7 or singles here: Platinum Preppy Fountain Pen 0.3 Black. Of course my Schneider Xpress docu pen was great on this paper. Absolutely no smearing and it didn’t feel as if the paper was drinking all the ink. 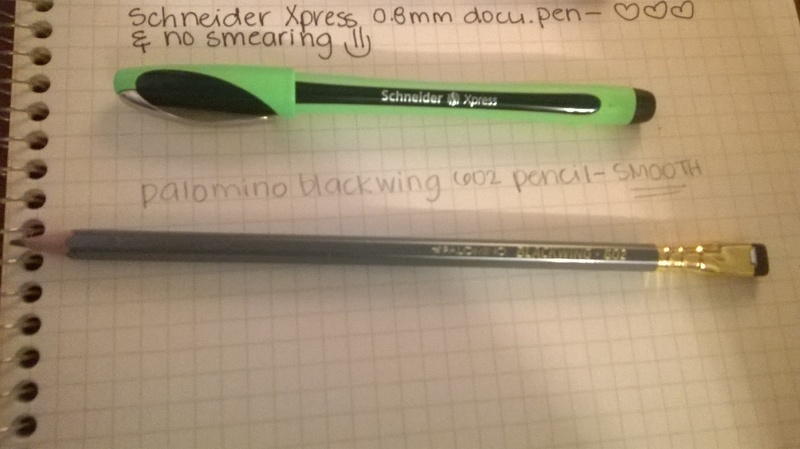 The Palomino Blackwing pencil series has never disappointed, no matter what paper I was using. The Cambridge paper and this pencil were basically made for each other. 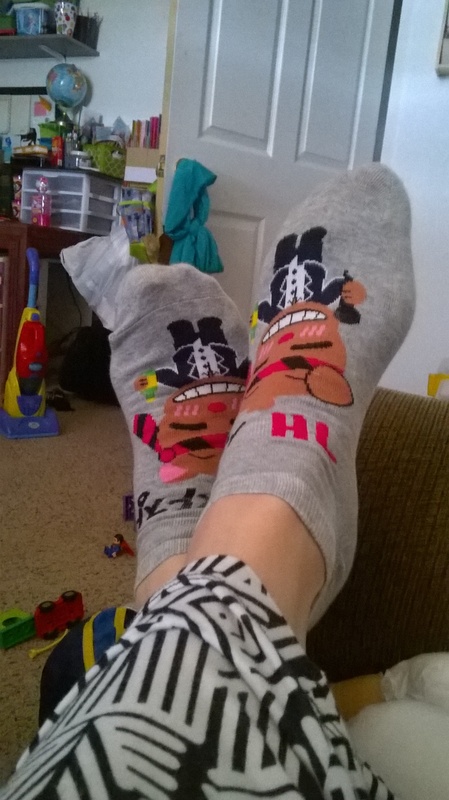 Very smooth, very comfortable! It’s quad rule on both front and back and tears out easily! 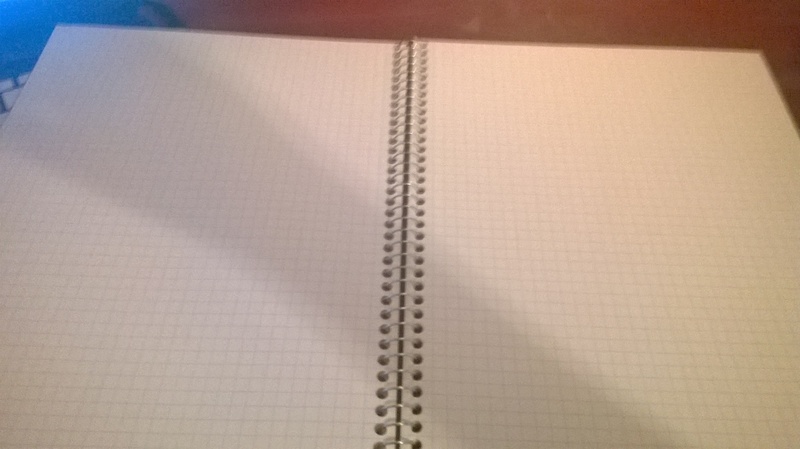 Not pictured are the two pocket folders at the front of this notebook. This is definitely something I’m going to keep in my regular rotation of papers. It really is affordable at $3.47, but sometimes $3.47 can feel like a million dollars to a family of 5 when it’s not a needed item. I’m definitely stopping by Office Depot in a few weeks to see if they put them on clearance with the rest of their school supply stock. One can hope, right?? **disclaimer: this is an opinion piece. It reflects my personal opinion and I will not debate on my blog religious perspectives, beliefs, denominations, doctrines, etc. I will not approve comments that are vulgar, derogatory or profane. It’s perfectly acceptable to disagree, but please do so with respect and humility. Thank you. 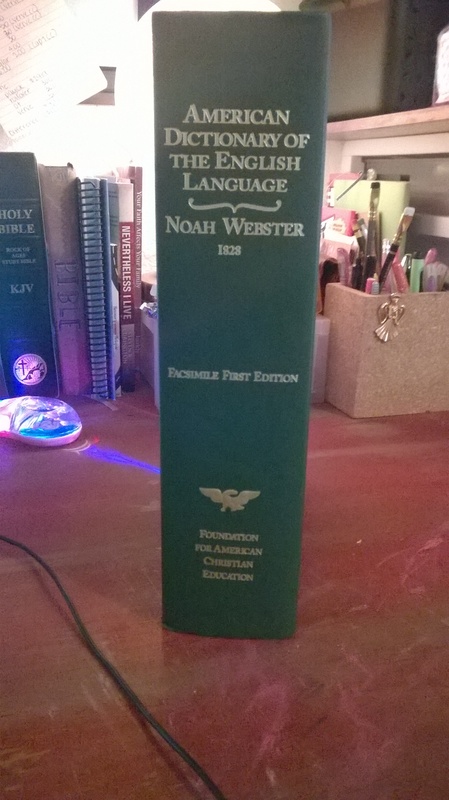 I recently received an 1828 Noah Webster facsimile edition dictionary for my birthday. I am in love with this book! 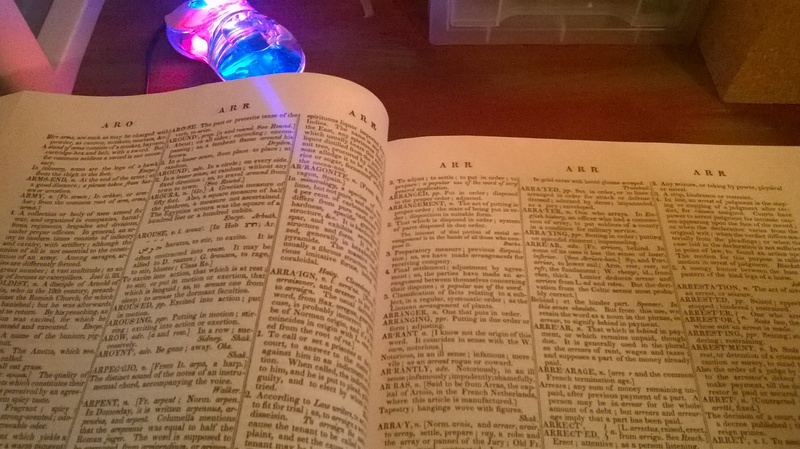 I wanted it because I read the Authorized Version of the Bible (KJV) exclusively and this dictionary coincides with the vernacular used in the KJV. I also believe it is the essential education tool for Christians. You can find an AWESOME pdf on why every Christian home should have a Noah Webster 1828 dictionary here: 1828_dictionary. 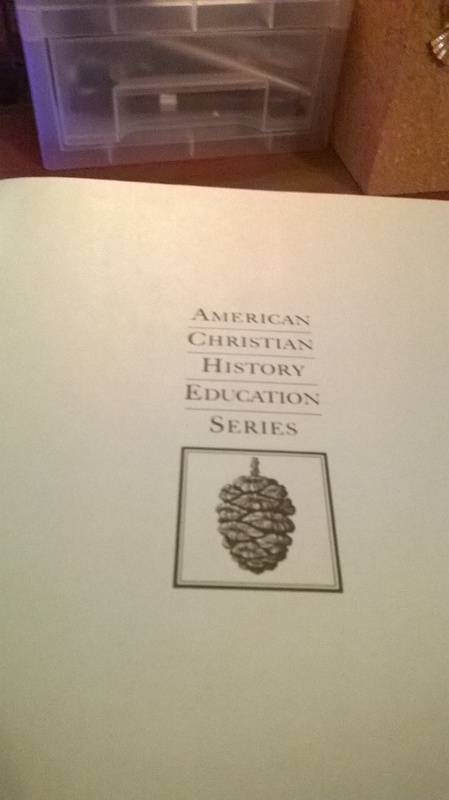 Historically, it documents the degree to which the Bible was America’s basic textbook in all fields. Noah Webster considered “education useless without the Bible” and I believe that this book is one of the most important reprints of the 20th century. I believe the language used in this book and it’s lexicography is the most pure. Lexicography has been demoralized by those who would make “cotemporary usage” and “slang” a standard reference for students in our schools, as mentioned in the introduction of this book. It really is a beautiful book. Each definition has a biblical reference and the language is poetic.